Glendale, CA/Press/April 15, 2019 – Oscar E. Toscano Founder and Attorney of Oscar E. Toscano Attorney at Law was selected for inclusion into the Top Attorneys of North America 2019-2020 edition of The Who’s Who Directories. 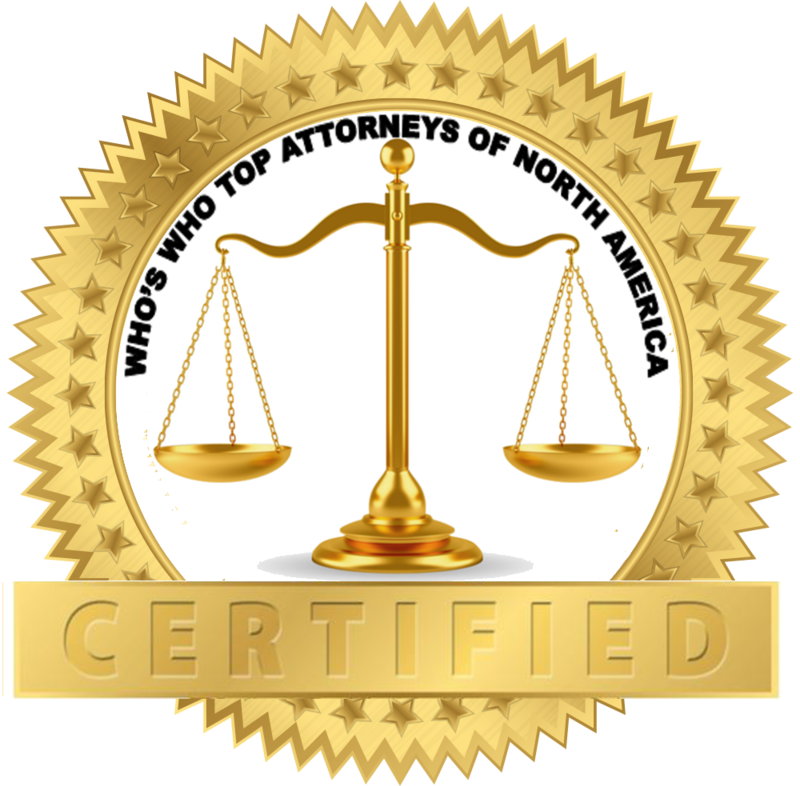 The accomplishments attained by Mr. Oscar E. Toscano in the field of Legal Services warrants inclusion into the Top Attorneys of North America. The law office of Oscar E. Toscano is conveniently located in Glendale, California and serves the surrounding Southern California counties, all the way to Alaska as well as other states in the United States. The law firm represent clients in criminal cases, divorces, personal injury cases, wrongful death cases, and all litigation cases. With services in English and Spanish, Oscar E. Toscano, attorney at law, is equipped to help you with your legal troubles. Oscar E. Toscano, has been a trial attorney for the past 38 years. He has extensive experience in the areas of criminal defense, family law, personal injury, civil litigation, and trials. Mr. Toscano also has extensive trial experience in serious personal injury and death cases, and serious felony and misdemeanor cases. Attorney Toscano has also handled contested divorces, difficult custody battles, and real estate and commercial disputes. Attorney Toscano is a people’s lawyer and has earned millions for his clients. He has represented national celebrities, actors, directors, singers, musicians, moms, dads, and individuals in trouble. 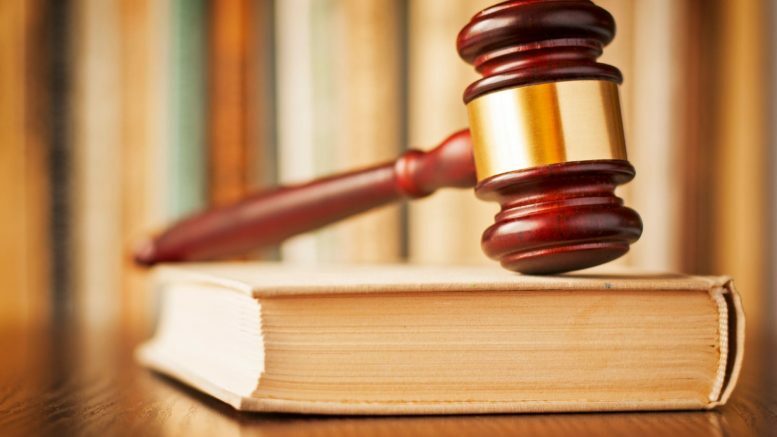 Mr. Toscano has also represented a number of businesses with their litigation issues. As a Christian, Mr. Toscano never walks into a courtroom without praying for wisdom, justice, and for his clients. He believes in the judicial system and that truth and justice always prevail in the end. As a lawyer, Mr. Toscano puts his client’s interest first and foremost at all times. He is a no-nonsense, practical attorney. Mr. Toscano is hard-working and a tiger in the courtroom. In his office, you are the boss. Mr. Toscano works for you. Mr. Toscano went to University of California in Los Angeles and received his bachelor degree in 1975. He earned his Juris Doctor Degree from Loyola Marymount University in 1978. He is a member of the American Bar Association, Consumer Attorneys Association of Los Angeles, the Million Dollar Advocates Forum. 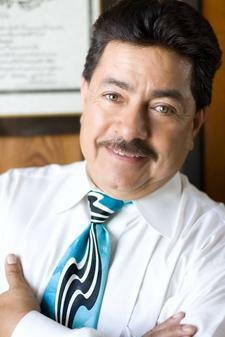 He has served as a Judge Pro-Tem for the Los Angeles Superior Court. Mr. Toscano, is highly awarded and respected in the legal community. He has a long list of his recognitions, and has been awarded with many honors including Super Lawyers, Superb Rating by Avvo, a lifetime member of the Million Dollar Advocates Forum and holds the coveted AV preeminent rating by Martindale-Hubbell. Be the first to comment on "Top Attorney – Oscar E. Toscano"